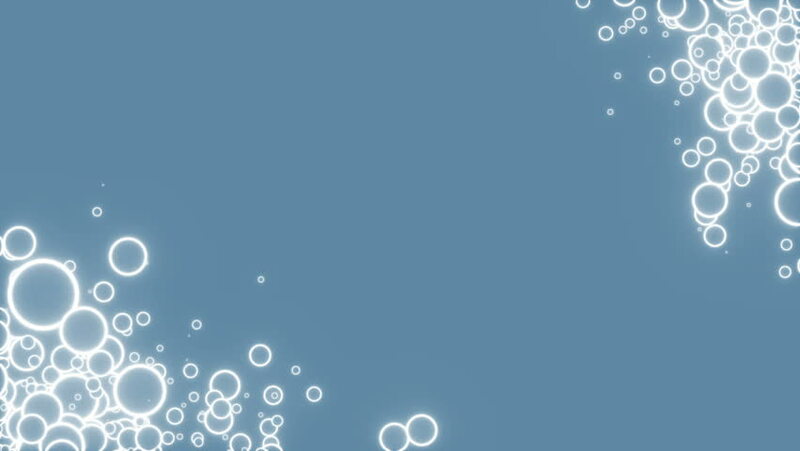 Bubbles in the corners of the screen.Abstract network connection background. Technology and Connectivity Concept. Molecule And Communication Background. Seamless loop. hd00:15Foam in the corners of the screen.Plexus structure evolving in organic motion. Abstract technology, science and engineering motion background. Seamless loop.